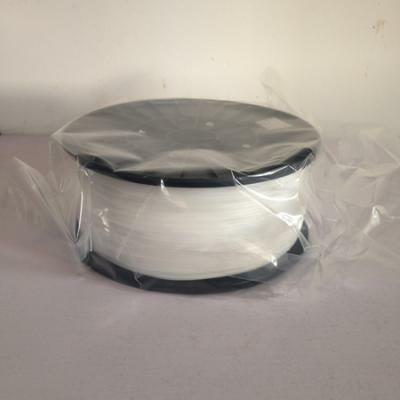 Uprint SE Plus, Stratasys F123, Fortus 380CF, Fortus 380mc 450mc, Stratasys F900, Objet 30 Pro, Objet 30 Prime, Objet Eden 260VS, Objet500 Connex1, Objet 260/350/500 Connex3, Stratasys J735/J750, Objet 1000 Plus, Ceramaker100, Ceramaker900 are on your service of 3D Printing. 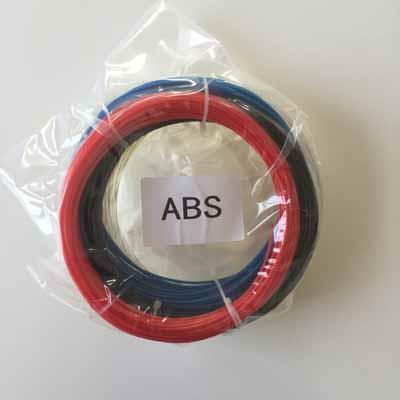 1.75mm, 3mm colorful ABS, PLA and HIPS Filament for 3d printing. 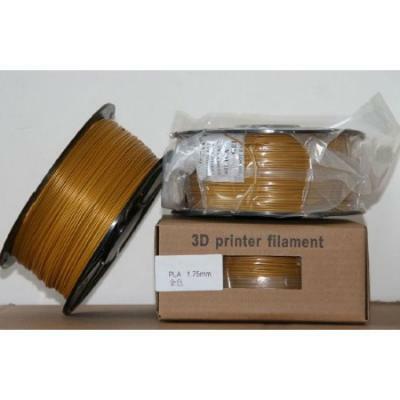 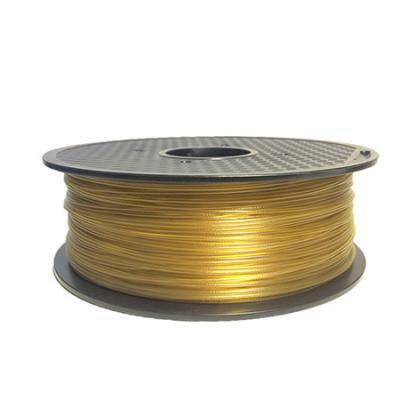 PVA Filament is also available for Quantity Orders. 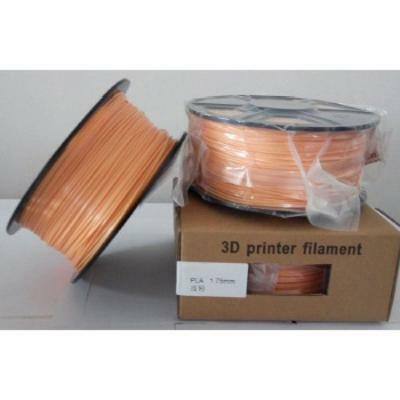 Are interested in Filament Making Machine? 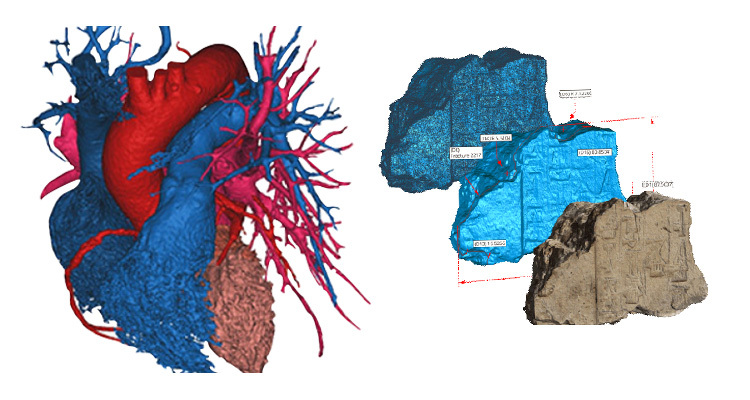 Please contact with RobotDigg through email. 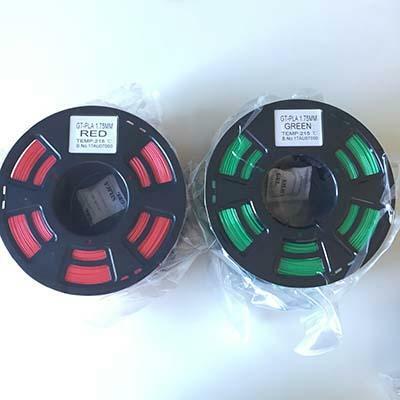 To accomplish a Filament Order we suggest you Combine Order with other items or at least 15 Rolls filament only order at a time to save on shipping cost. 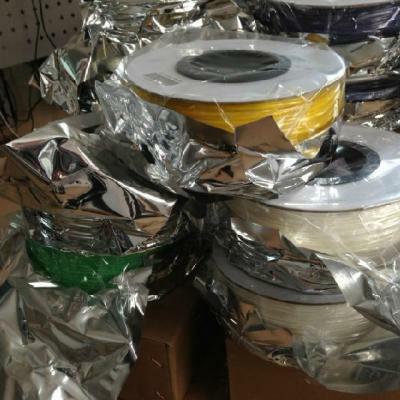 15 Rolls the gross weight is 22Kgs, to U.S. as example, shipping cost FedEx/UPS is 130USD. 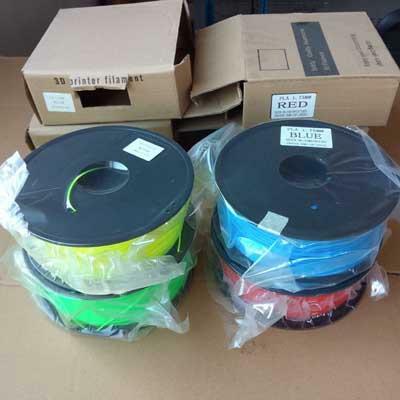 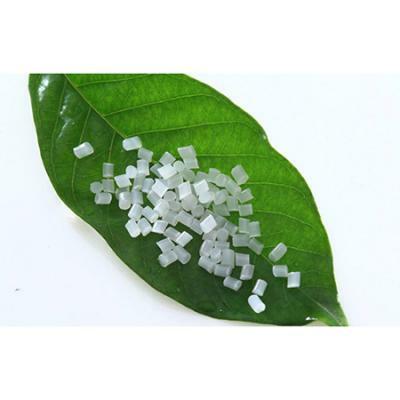 And we offer DISCOUNT for order over 20 Rolls Mix-up Color order. 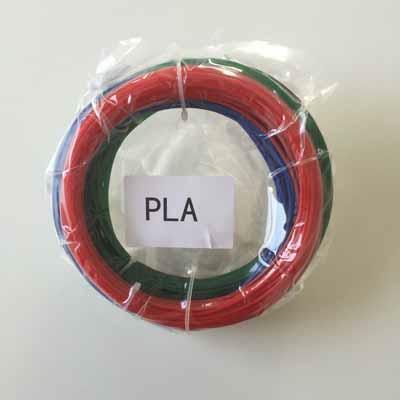 Color Sheet of Filament ABS, PLA, HIPS.